The Assistive Technology Research and Development Lab provides research, teaching, and service opportunities to WSU students faculty and the Pullman, WA community. 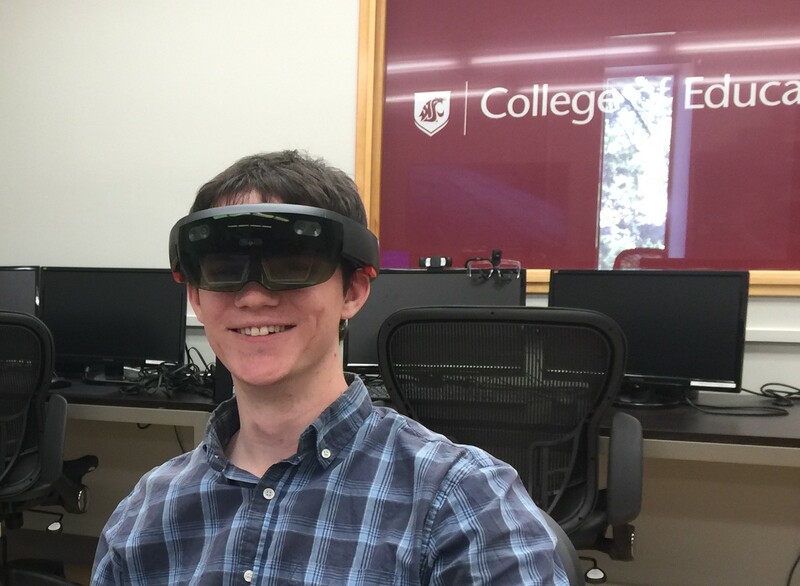 The ATR&D Lab provides WSU faculty and students with advanced hardware, software, and research tools to assist in their applied research work in their area of interest. The ATR&D Lab’s long-term goal is to empower individuals with disabilities with AT that supports lifelong learning and independent living. 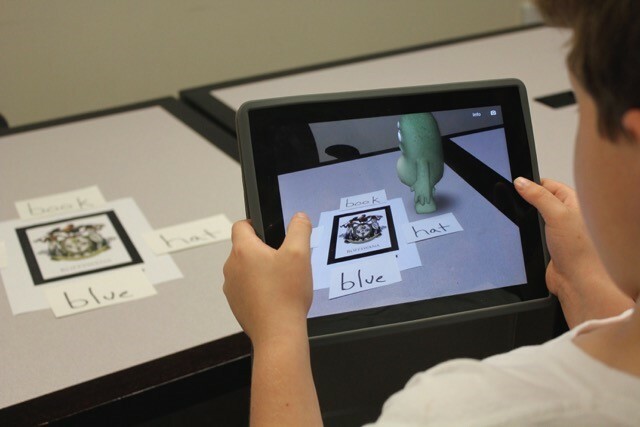 The ATR&D Lab activities pioneer the use of emerging technologies as AT for K-16 students with disabilities. 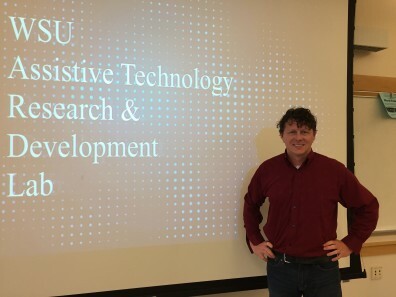 This research advances educational practice by a) promoting an informed equitable society, b) expanding individual opportunities, c) advancing social justice, d) pursuing sustainable practices to build healthier communities, and harnessing technology to improve the quality of life of people with disabilities and their families. These research, teaching, and outreach initiatives fulfill the Grand Challenges of Opportunity and Equity, Sustain health, and Smart systems. Research, Teaching, and Service Areas. The ATR&D Lab activities aim to improve outcomes for individuals with disabilities in several meaningful ways. Increasing the Accessibility of the Curriculum. New and established assistive technologies providing educational resources increasing the accessibility of the curriculum. Increasing Functional Skills for Independent Living. Increasing the functional independence of people with disabilities improves their lives, the lives of their families, and the communities in which these individuals live. Supporting Healthy Living Outcomes. Individuals with developmental disabilities often have significantly lower participation in exercise than individuals without disabilities. Wearable devices and interactive games may help to increase the amount of physical activity of individuals with disabilities.